Natural privacy, extensive landscaping with sun lit rooms and hillside views. 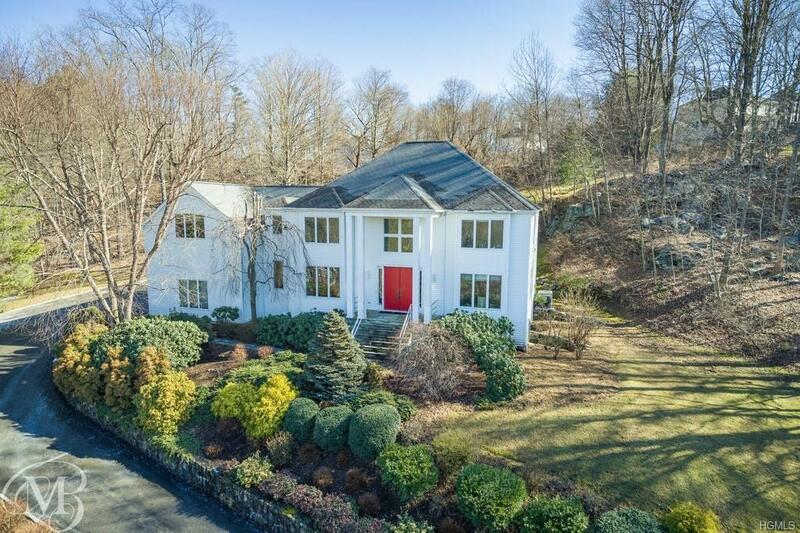 This four bedroom contemporary colonial home is located in Chappaqua, NY in the community of Random Farms, just steps away from the community pool and tennis. 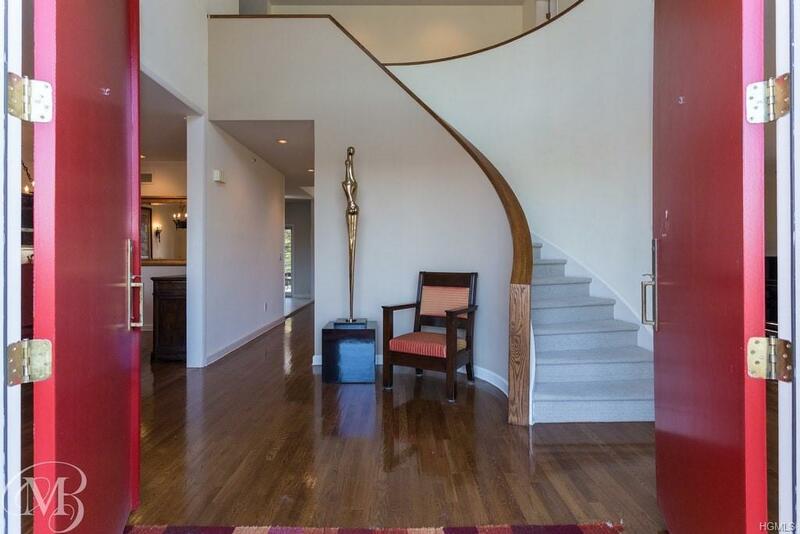 A grand two story entry foyer with curved staircase. A formal living room has adjacent study with built-ins. The renovated kitchen has extra thick marble counters with large center island, Miele / Subzero / Wolf appliances and open to the family room with cathedral ceiling and fireplace. All with access walking out to the patio and yard. The mudroom has built-in storage and cubbies, access to the rear staircase and the 3 car heated garage. On the second floor the generous master suite has a tray ceiling, three additional bedrooms and bonus room/office with laundry room. The finished walkout basement has a playroom, exercise, full bathroom and huge storage area. 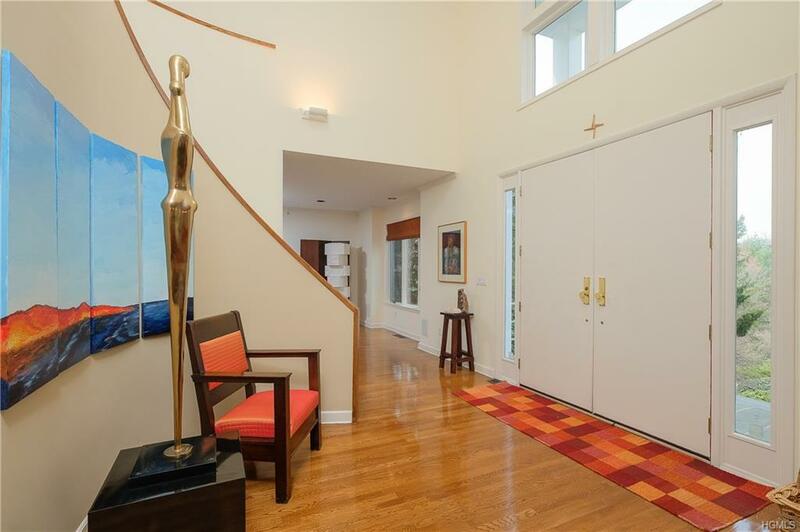 High Ceilings, Hardwood Floors and Central Air. 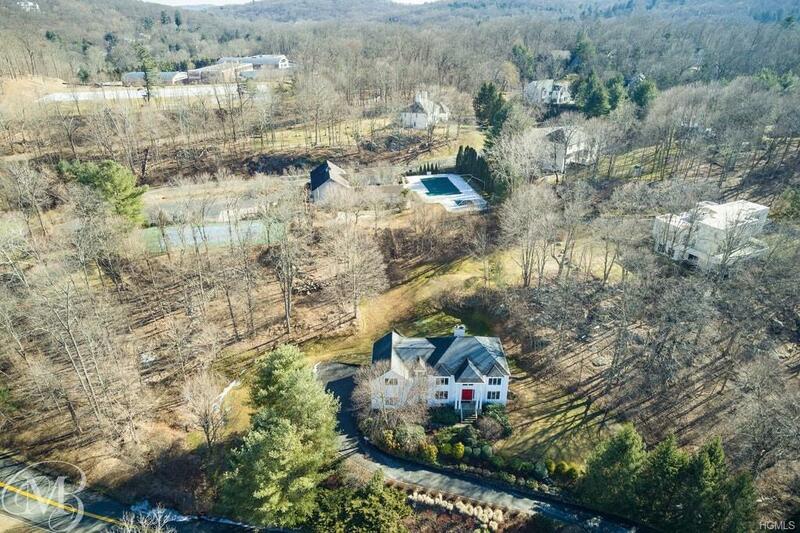 Listing courtesy of Edward Holmes of William Raveis-New York, Llc.